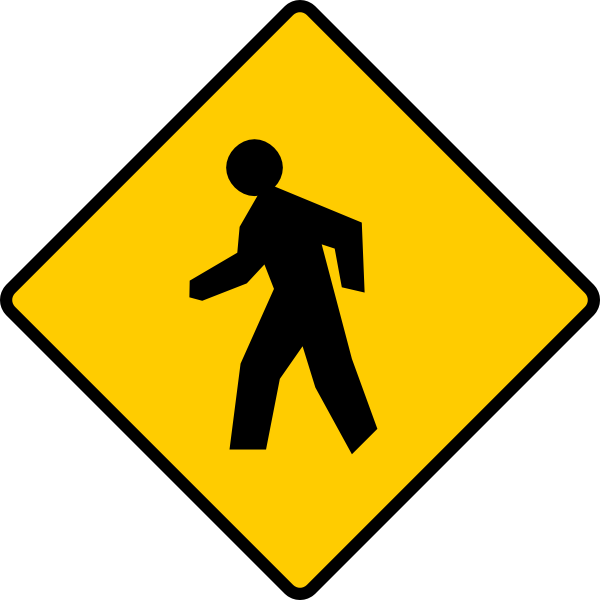 Pedestrian Critical After Hit in Crosswalk | Hupy and Abraham, S.C.
After being struck in a crosswalk, a Whitefish Bay pedestrian was transported to a hospital via Flight for Life on Tuesday, May 26. The accident occurred in the crosswalk at the intersection of Silver Spring Drive and Berkley Boulevard near the Fox Bay Theater. The 26-year-old victim did everything right. She stopped at the crosswalk and waited for the oncoming car to stop, which it did. As she crossed the street, the stopped vehicle was hit from behind by another vehicle, forcing it to lunge forward fifty feet. Onlookers in the nearby business district were startled by the impact of the collision. The victim received immediate aid, but remains in critical condition. This accident should remind people how important pedestrian awareness is. Too many people are still unaware that every corner is a crosswalk, where pedestrians have the right of way by state law. If a pedestrian is in an uncontrolled intersection in a residential neighborhood, those corners are also considered crosswalks. Beyond the tragedy of a young woman being critically injured, this incident has further ramifications. Drivers are going to be hesitant to stop at crosswalks knowing they run the risk of being rear-ended by careless drivers. To quote Attorney Michael Hupy, the solution to this problem: “Start writing tickets.” The past three summers, Attorney Hupy has written letters to all 19 metro-Milwaukee police chiefs and mayors, imploring them to take pedestrian awareness seriously. As part of Hupy and Abraham’s pedestrian awareness initiative, the firm has distributed more than 20,000 “Yield To Pedestrians” bumpers stickers and produced public service announcements to educate the public.